#062: What's the Deal with Art Fairs? Art Fairs along with auction houses account for most of the headline grabbing prices realized for contemporary art, but are they worth the price of admission? 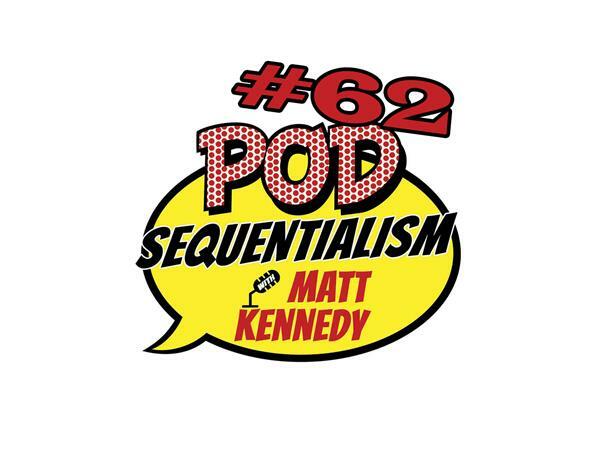 On this snippet of Pod Sequentialism with Matt Kennedy, presented by Meltdown Comics, our host breaks down the three biggest fairs in Los Angeles, which are all happening right now!